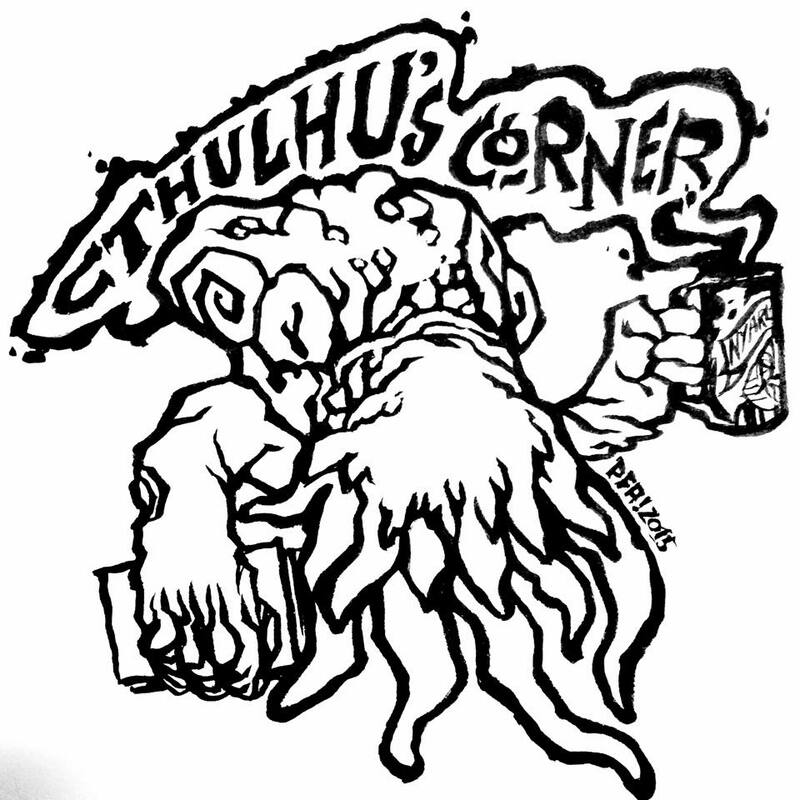 Cthulhu’s Corner: Behold! The Dread Candidate! My recent involvement in local politics has afforded me the opportunity to pay attention to the ongoing campaign for Earth president. It’s fascinating to me how tightly you silly mortals cling to the illusion of free will to a point where you actually believe you could elect a capable leader from among your own numbers. And it is clear to me there are none from among the current field of “Republican” candidates worthy of leadership; except, perhaps, for this Donald Trump. Now I realize that the fools who operate this blog have spoken very poorly of this Trump, but I have come to expect such foolish thinking from the small-minded inhabitants of this dimension. And said fools would do well to remember their little periodical was floundering before I agreed to contribute my thoughts, lest anyone think I am biting the hand that feeds. All the same, the man stands out from among the others mostly for his stance on what you call “immigration reform”. This is a topic of interest to me in part that I, in legal terms, am an immigrant to this planet. I was not born here and have no real allegiance to this place, so I had to obtain a Visa to work here, more specifically, to collect money for the work I do. But in a much bigger, cosmic, more realistic sense, I predate your galaxy by millennia, and your species are the immigrants of the universe, and I can understand how this Trump mortal thinks it necessary to take measures to prevent invaders from entering his domain. Regardless, all humans are vermin to the Dread Cthulhu, and the many hues of their skin emanate the same stench of decay and futility, including Trump. Do not think this an endorsement; I am not at all concerned with the outcome of this or any human election, for all shall cry out in anguish and beg for death before my hand, just as soon as I finish Dreams of R’lyeh. ← Cram These in Your Ear!